This page contains a single entry by Michael C. Shults, Alard Equipment Corp published on December 7, 2018 1:29 PM. 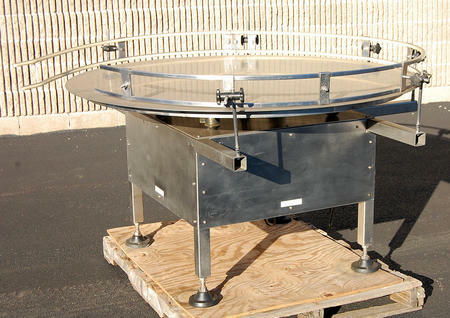 ELEVATING SCREW CONVEYOR, 15x12, stainless steel, Y4118 was the previous entry in this blog. 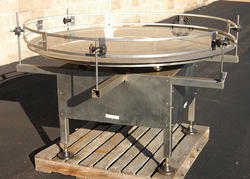 ROTARY ACCUMULATING DISC, 60 inch diameter, stainless steel, Y3037 is the next entry in this blog.